Toothbrushing is the most important thing in dental treatment. 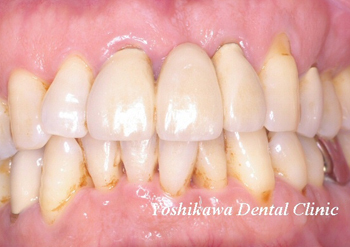 To remove the dental plaque prevent dental caries and periodontal disease. 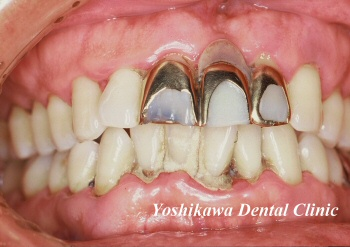 You had better to learn how to brush your teeth at dental clinic.